Save The Date! Reserve Your Room! 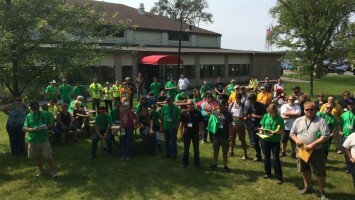 Lodging is already hard to find, be sure to mention the rally to get into any room blocks. But don’t wait long or your drive to the stages will get even longer. There are many options for lodging in and near Detroit Lakes, Minnesota and Northern Lights Casino. The best way to spectate is to volunteer. 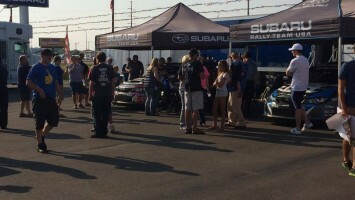 You can get in on the excitement and see the racing up close by volunteering as an event worker. Most volunteers get their own intersection in the woods to watch the cars. There are numerous opportunities to work with a group of your friends. Your group or club could volunteer together on a stage. Work at spectator areas and get the best parking and watching locations! In case you didn't see the exciting announcement, Headwaters Rally officially returns to the Minnesota forests June 1st! Be sure to sign up! Whether you plan to volunteer or put your rally skills to the test and compete! Less than 2 months to go already! Don't miss out on the fun!!! Hey! Guess what day it is?! YUMP DAY!!! Post in the comments below your favorite rally car hitting a jump! 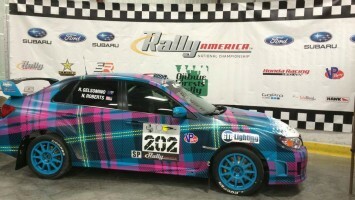 It can be any rally! 📸 credit to Alex Wong of Emotive Image and also Seehorn Rally Team for hitting this jump at full send! 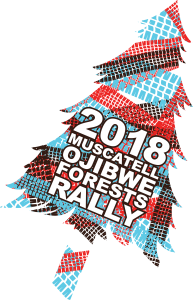 Contact our Chairman for more information on how you can get involved as a sponsor of the Muscatell Ojibwe Forests Rally.